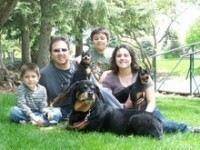 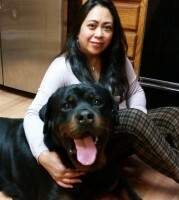 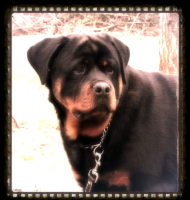 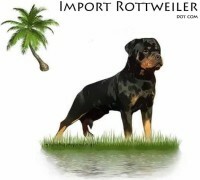 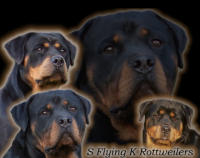 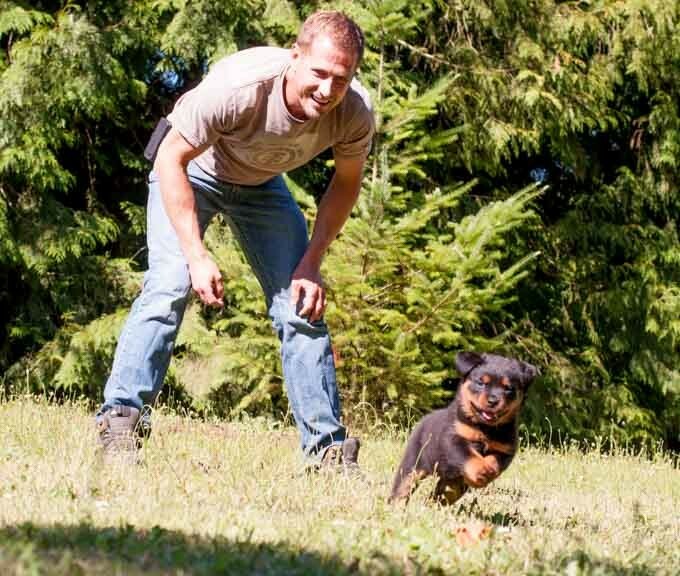 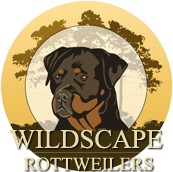 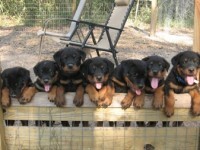 RiverRidge Rottweilers is an enthusiast kennel that is dedicated to the Rottweiler. 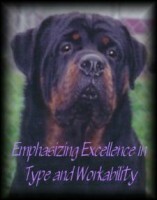 We are a American Rottweiler Club Code of Ethics Breeder and American Kennel Club Breeder of Merit. 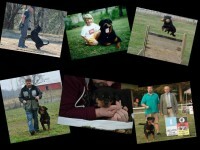 As Rottweiler breeders, we are committed to consistently striving for the very best in the breed.